If you are looking for an adults only escape from the world, where you are pampered and spoiled, and travel time is short and sweet, let me recommend Blue Diamond Riviera Maya, located just south of the Cancun airport in Mexico. This 5 star luxury, all-inclusive resort treats guests to excellent food and drinks with unrivaled service levels not typically found in the all-inclusive market. 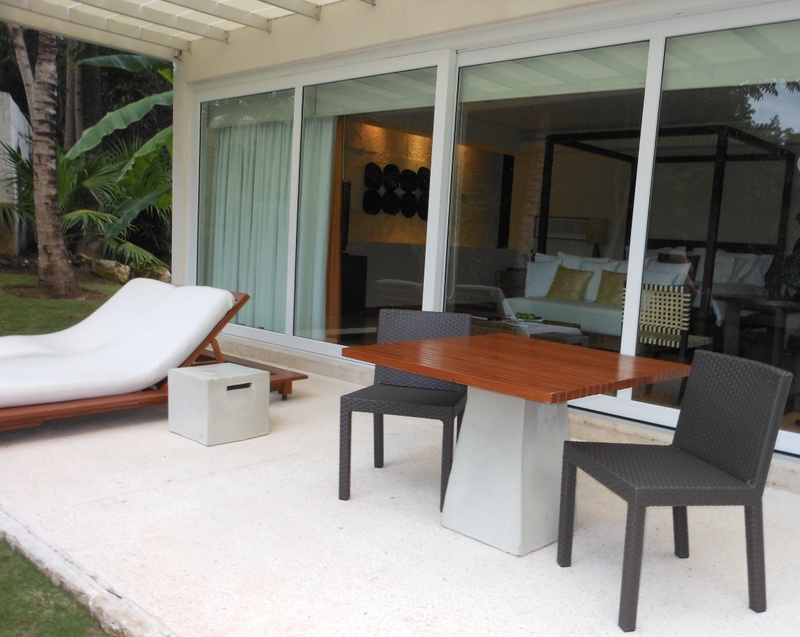 There are 128 suites total spread out over 36 total acres, set along the coast in a tropical jungle, complete with a cenote and mangroves. If you are looking for a party scene, this is NOT the place. Also, you’ll need to be in the mood for some walking (though you can call the front desk and they’ll send a golf cart to shuttle you around). There are also bicycles for your use to get around the resort, if you are so inclined. 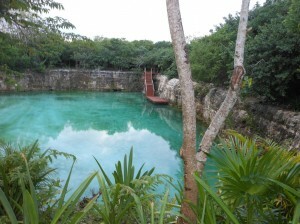 The suites are simply stunning, with views of the cenote, jungle, mangroves, or beach. 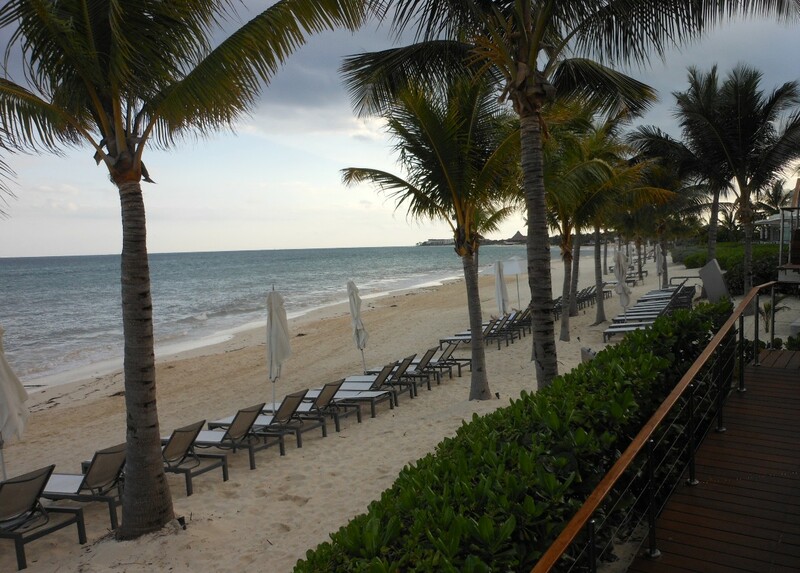 And the beach is worth the walk — white powdery sand, great service, and relatively private. No trip here is complete without a relaxing couples massage, and the spa (at additional cost) is a huge 25,000 square feet. Room service itself is free, but has a $20 service fee along with a waiter who sets up your en-suite dining table, and stands outside your suite ready to serve your next course at the ring of a bell. How often do you see that! Prices here start at about $480 per night per couple all-inclusive, so it’s definitely in the luxury price category. However, considering the quality of the rooms, service, and food it’s definitely a treat well worth the price tag. 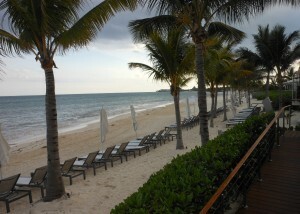 For an escape from the crowds and to replenish the mind, this is my new favorite resort in the Riviera Maya area. ~Happy Travels! 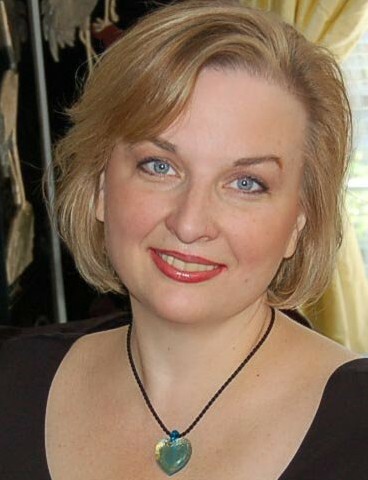 Cindy Grant, Travel Consultant, Expert Family Travel. 972.625.6200 DFW metro area (Texas) serving clients nationwide.